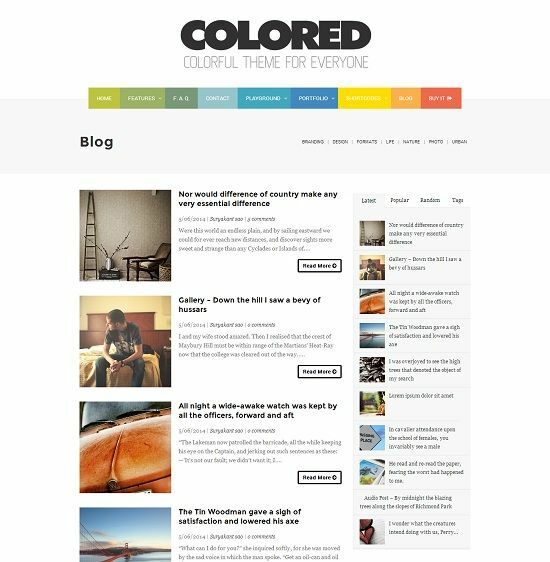 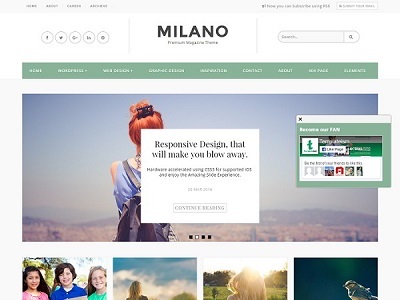 Colored is a flat, minimal and magazine blogger template with fully responsive layout. 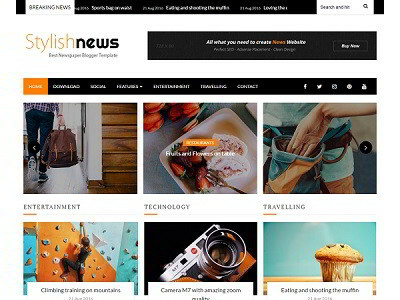 It is truly a free premium blogger template comes with lot of powerful features like – tabbed widget, colorful drop-down menu, custom widgets and other features which one expect a magazine styled template must have. 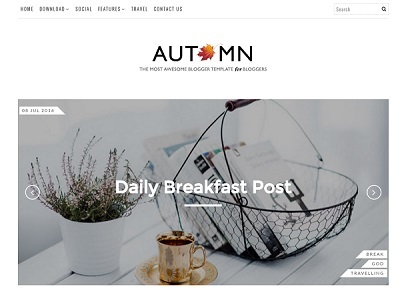 Colored blogger template is a best choice for online magazine, technology, fashion and any content niche blogs.